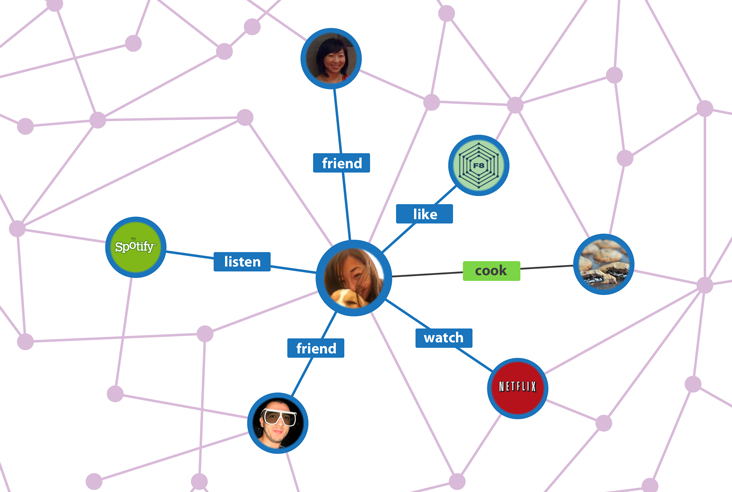 I'm looking for a tools that helps you draw relationship graphs using a simple UI, with ability to put pictures inside nodes and describe relations. Exporting/Importing graphs using xml/json/csv... .
Can you recommend a tool that does something similar to this ? Browse other questions tagged data-visualization graphs drawing or ask your own question.